To promote overall health of Botswana by providing the supply of finest quality herbs and supplements to the people. 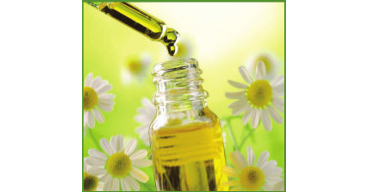 To make a significant footprint in the herbal industry by introducing and retailing herbal and natural medicines, and supplements to the country. Your Store To Healthy Living. Health Alternatives was established in 2000. The company has ventured in and became the leader in the market in Botswana for the herbal medicines and supplements ever since. Princieton (PTY) LTD is trading as Health Alternatives since 2000 and is dealing with retailing of herbal and natural medicines, food supplements, ayurvedic medicines, homeopathic medicines, vitamin and mineral supplements etc and it the first and the largest retail chain of its kind in Botswana. 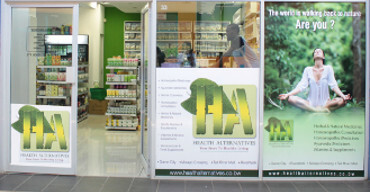 Along with the retailing of herbal medicines and supplements, health alternatives also provides homeopathic clinic to provide high quality homeopathic consultation and medicines to people of Botswana. Mr. Ramachandran Ottappath as the CEO, Mr. Nikhil Kelankandath as General Manager, and Dr. K R Renjith as the Homeopathic physician and all the other members of the management and staff has contributed significantly to the growth of the health alternatives. Currently Health Alternatives has a monthly turnover of around BWP 1 million. Health Alternatives currently has an employment staff of 8 Batswana excluding other staff. The total staff complement is 12.